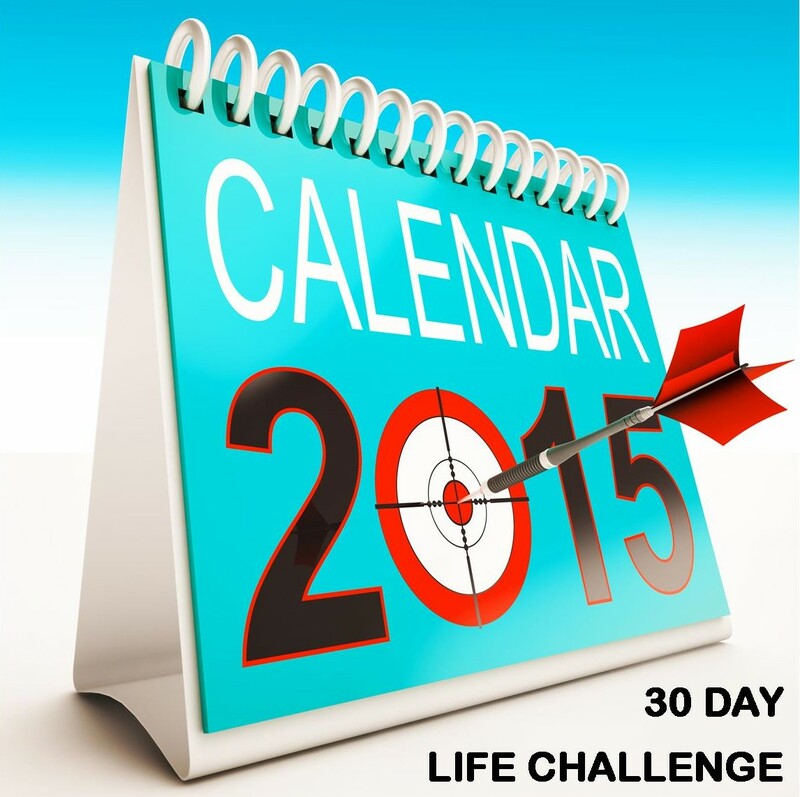 Today’s challenge is to develop a work schedule. Developing a schedule you can work with is one of the most important features of planning your children’s ministry. First, create a calendar. Schedule important event dates, and smaller timeline goals of when things need to be completed. Also schedule what lesson plans you are doing for the next quarter. Combine your ministry calendar, church calendar, and personal calendar so you know when events are conflicting with your personal life. Group like items together. Block out portions of time to do different tasks. For instance, you may want to make all your phone calls, emails, and texts first thing in the morning to get them out of the way. 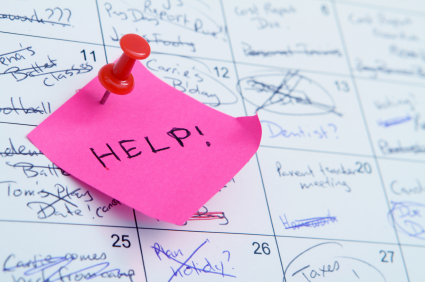 You might want to plan lessons on one day of the week and organize upcoming events on another day. 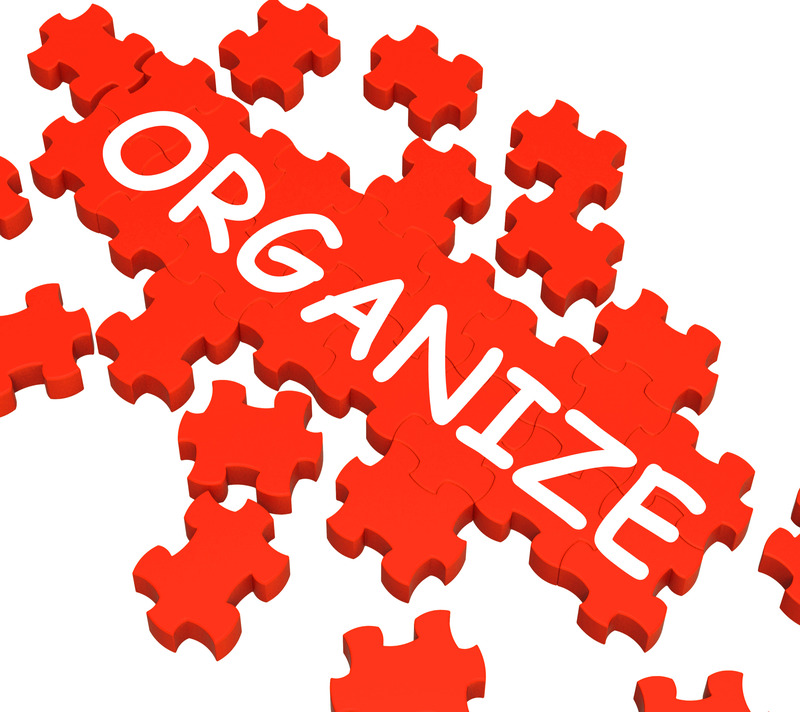 However you decide to do it, grouping like items together will help you stay focused and get a lot more done. Work with your natural rhythms. Some people are more energetic in the morning but lag in the afternoon. Others focus better on quiet activities in the morning but get a burst of energy after lunch. Whatever you natural inclination is, don’t work against it. Schedule keeping it in mind. Schedule Dream Time. Plan times to dream up new idea and explore new possibilities. You’ll be amazed at how creative you can be when you schedule regular times for this. Don’t Overload Your Schedule. Everything takes longer to do than you think it will. Plan cushions in your schedule to compensate for problems you may encounter. Plan Catch-Up Days. Everyone gets behind at times and has things on their to do list they never get to. 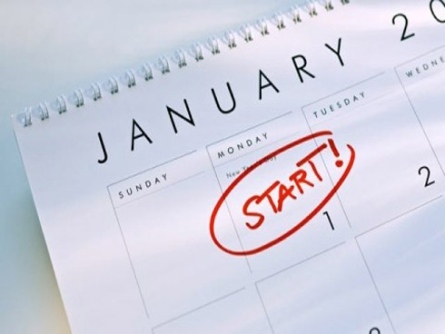 By planning days to catch up on those things, you’ll be amazed how much you get done. Use Tickler Files. Office managers used to have files in their desks called tickler files. When something came up that didn’t need done right away, they would put it in their tickler files to check up on at a later date. While these are no longer used, it is a good idea to schedule things in your calendar for a later date that you don’t have time to deal with now. Be Flexible. There are times when you’ll be too busy to follow your schedule. Other times, an emergency will come up to interrupt what you’re doing. Then there are people who will need you to minister to them at times when you planned to do something else. When those things happen, don’t worry about your schedule. Do what’s important. You can always get back on track later on. People are more important than schedules.